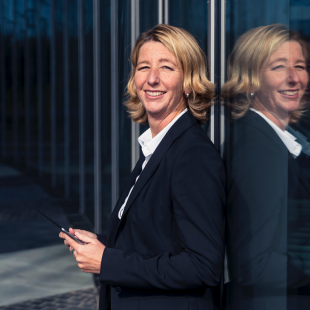 I am Sabine Mueller, the CEO of DHL Consulting. DHL Consulting is an independent strategic supply chain and management consultancy of Deutsche Post DHL Group. I have been dedicated to the logistics sector for close to two decades. My personal blog serves as an exchange platform on the topics of Supply Chain trends, Women in Leadership, and Talent Management. Welcome to the digital hub for leaders.